A routine vaginal delivery is usually performed once a pregnancy becomes full term. This is usually between the 37th and 42nd weeks of pregnancy. In most cases, the cervix begins to dilate and efface in the days and weeks leading up to delivery. Labor may begin on its own, or an obstetrician may induce labor by rupturing the amniotic sac or administering labor-inducing drugs. Labor may last from a few minutes to many hours, during which time a laboring woman’s obstetrician can offer pain management options. When the cervix dilates to When labor begins, uterine contractions help the cervix rapidly dilate and also move the baby into the birth canal, usually in a head-down position. 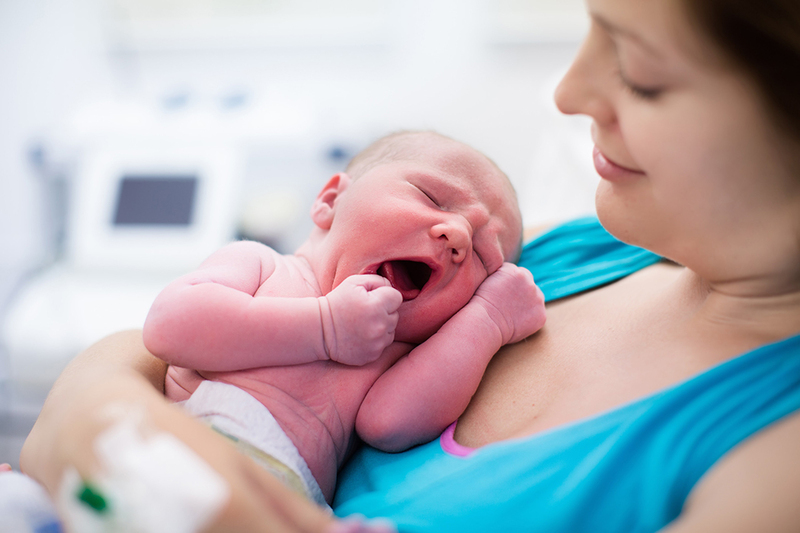 Once the cervix reaches approximately 10 centimeters in diameter, the obstetrician may instruct a laboring mother to push intermittently until the baby’s head crowns, followed by the remainder of the body. Following birth, a few additional contractions may follow to expel the placenta.